We all have the feeling from time to time that something is wrong at home. Especially if our kids or pets are alone or we have to be out for a long time, we want to be sure that our sweet homes are safe. Remember the “Home Alone” movie? Imagine how much easier would the things be both for Kevin and his parents if they had a home camera! Here at TECHmeetups Shop we care about the security of our and your homes. 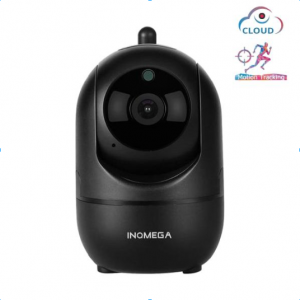 That’s why we have prepared a list of the best wireless home cameras. 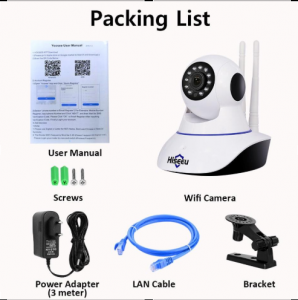 Here is a wireless home security camera for you to be sure your sweet home is secure while you are out. It will give you a clear wide view and records on TF card. You can use it even to look after your baby sleeping upstairs. 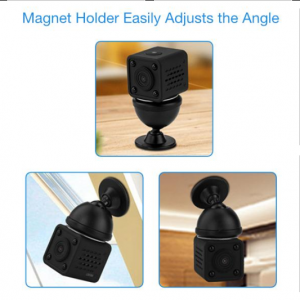 Look at this mini camera that will get you solutions to many issues at once! See what’s going on at home, look after your kids, get alerts on motion with a clear view even at night. Get yours now and forget about worries! 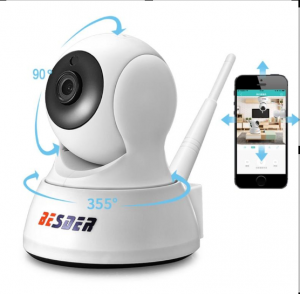 Here is a creative wireless home security camera of 360-degree for a high-quality view. Not only will it keep you informed about things at home, but it will also allow you to speak and see your loved ones when you are far away. Don’t need to use the camera for a certain time? Use it as a LED light bulb! 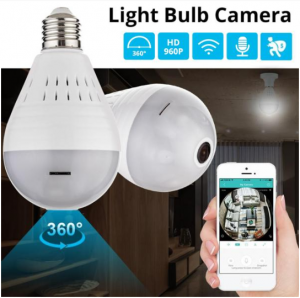 We have this home security wireless camera with wide angle lens and night vision to make sure you are aware of things that happen at home. Get a high-quality view on your mobile phone and get notified when motion is detected. Want to know what’s going on at home when you are on a holiday? This intelligent wireless camerais just for you. You can get a mobile view or save the records on memory card. Get notifications when motion is detected and always be sure that everything is ok at home. Did you find the best one for you? 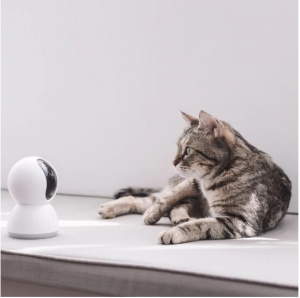 Order one of these home security cameras now on TECHmeetups Shopto take care for your sweet home and your loved ones even if you are not at home. Get the most out of life with our tech products! 1. A great (and growing) startup scene. Soho, Union Square and the Flat­iron district form the new Silicon Alley, where you’ll have your pick of compa­nies, meetups and events. Great star­tups are doing great work here across indus­tries—in­cluding tumblr, foursquare, 10gen,Betaworks, turntable.fm, Etsy, Skillshare, and Harvest, among others 1. New York also has a sizable angel and VC commu­nity 2. 2. Bubble-free. SF often feels like a company town; in contrast, New York is a national hub for publish­ing, adver­tis­ing, fash­ion, food, and finance, to name a few. Being in the center of all these indus­tries is inspir­ing, and your startup can take advan­tage of this diver­sity. 3. The singles scene. Some folks might rank this as #1; I’m trying not to assume too much. But if you’re a single straight guy or gal in SF or Moun­tain View, you (or a friend) have likely complained about the singles scene in the Bay Area. 4. Official support. Mayor Bloomberg wants to turn New York into a tech hub, and city offi­cials reach out to local entre­pre­neurs. The NYC Economic Development Corporation offers great resources including info on city incen­tives and discounted office space for star­tups. Brian Solis is known to many in the tech scene as a man about town. He’s a social media connoisseur, speaker, author and is currently a principal analyst at the research firm, Altimeter Group. While his first book, Engage, covered how brands and businesses can use social media to build communities and support in the online ecosytem, his latest The End of Business As Usual covers the consumer revolution and what industries need to do to “rewire” their business models. 2. You can’t be everywhere, nor should you. Many entrepreneurs are excited about technology and they overextend themselves because they want to be part of the latest trend. The key is to only be where your customers, prospects and those who influence them engage. Now it is promising a “multi-year digital commerce initiative designed to help identify and develop innovative technologies that will help accelerate the company’s digital transformation and strengthen connections to a growing base of customers around the globe”. The second of the Guardian Tech Weekly Podcast talks on Tech City took place on Monday evening, this time focusing on the issue of innovation and entrepreneurship and looking at ‘what government, investors and the people at the coalface believe is necessary to inspire innovation and to generate globally competitive enterprise’. As with the recent debate on skills, the panel and the audience (and Twitter) engaged in a lively debate which covered off a variety of topics around the issue of how best to encourage and foster an environment in which innovation and entrepreneurship are second nature.The podcast is now live and available to listen to or download here, but in the meantime we’ve summarised some of the key points raised below. Please note that it is intended to be an indication of the lines of argument rather than a verbatim transcript – those seeking quotes should refer to the podcast itself.